Make your EDC knife as stylish as you with the VR-71 flipper from Brous Blades. 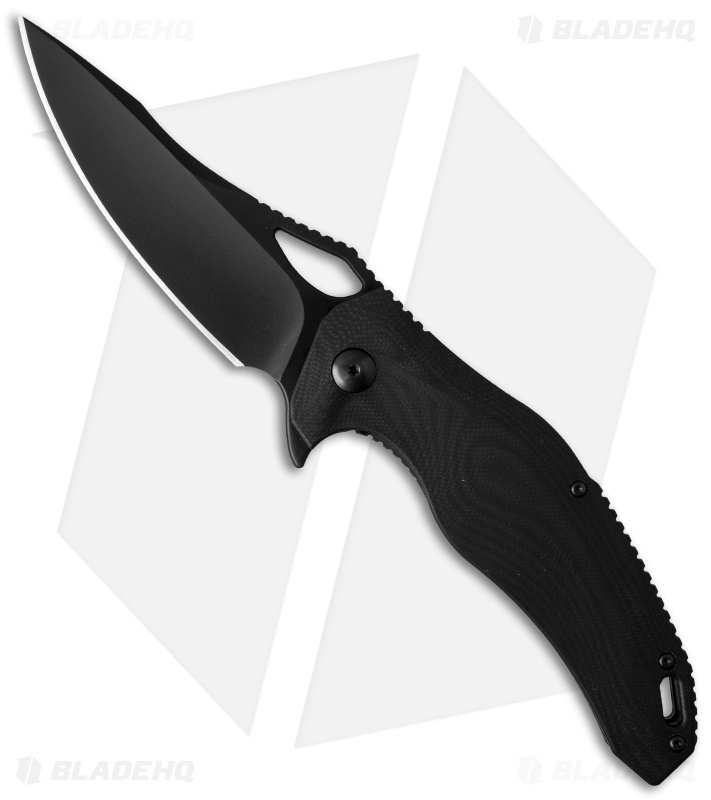 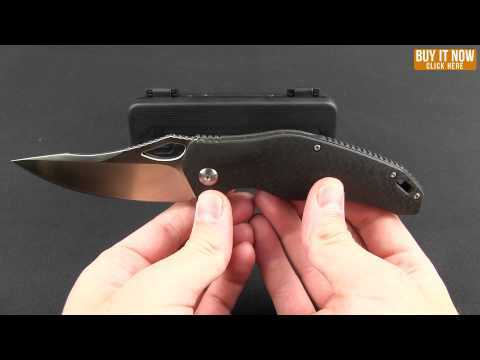 It sports a stainless steel liner lock frame with thin G-10 scales and a notched black back spacer. 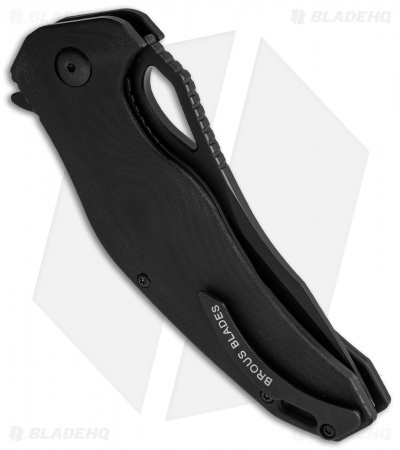 The blade is deployed using the integrated flipper and simply glides open with the ball-bearing pivot. 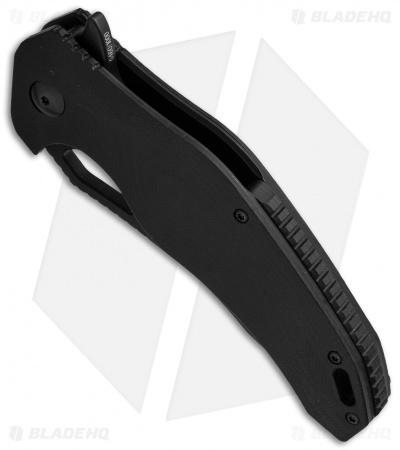 The VR-71 sports a lanyard hole and minimalist pocket clip for tip-up carry.